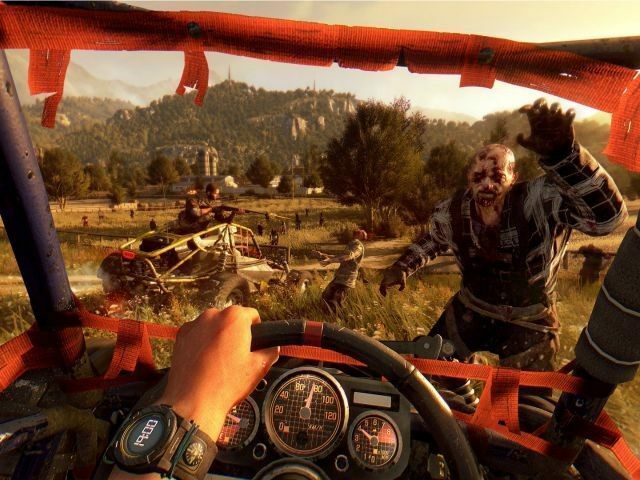 Techland’s survival horror game Dying Light is receiving an expansion titled The Following. This DLC will feature a new story segment with vehicles and a map that is as large as all of the other Dying Light maps combined. Gamers with the Dying Light season pass will receive the expansion free of charge; those who do not have the pass will have to pay a price yet to be announced. More information on the expansion will be available at Gamescom. Follow Rob Shimshock (@Xylyntial) on Twitter for video game news.